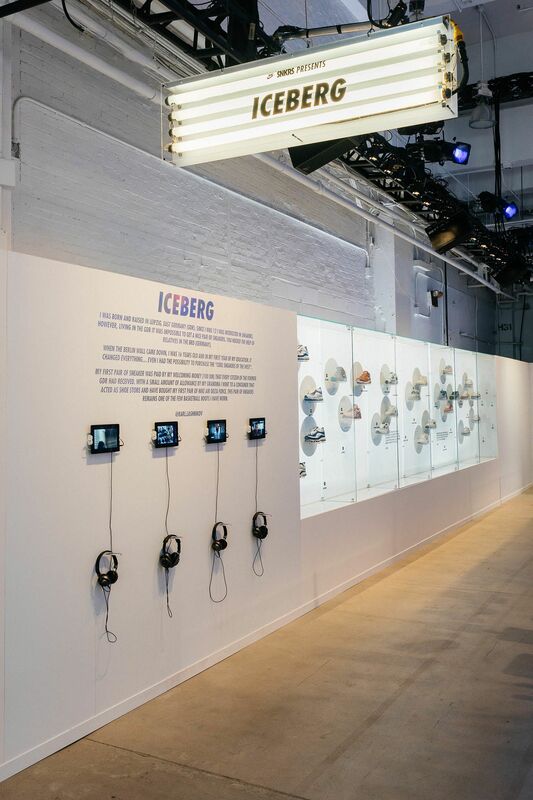 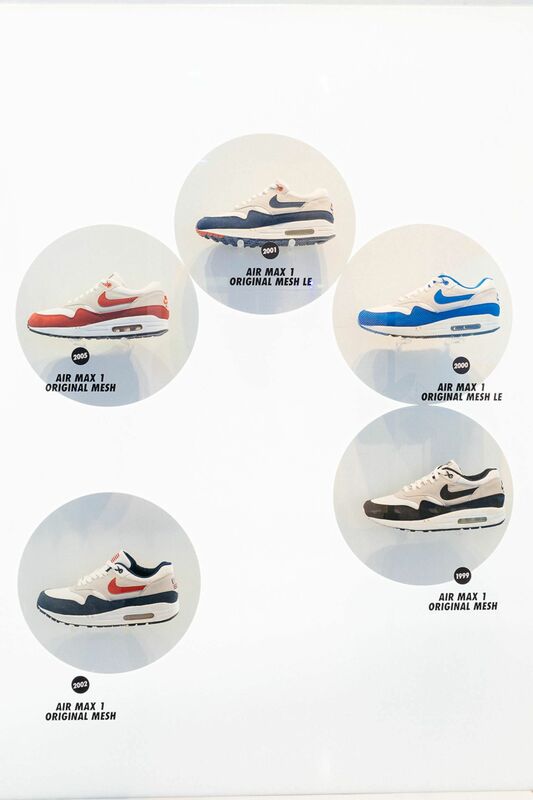 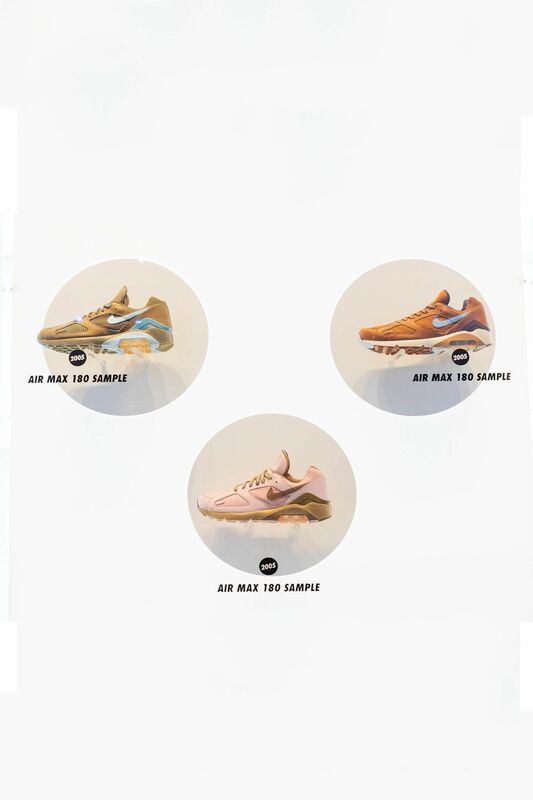 Air Max lover and devoted collector Iceberg brought a number of rare gems from his collection for display at Air Max Con NYC. 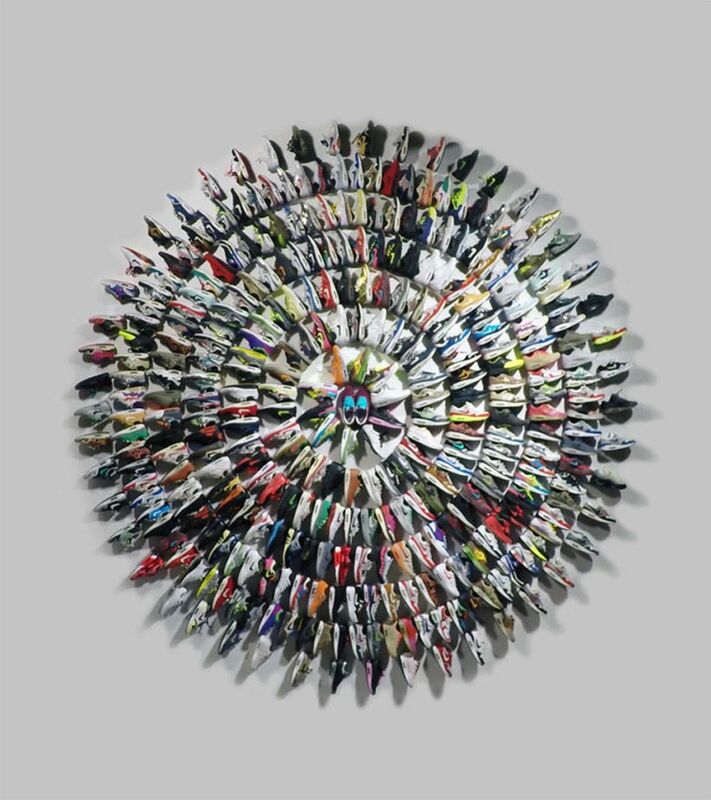 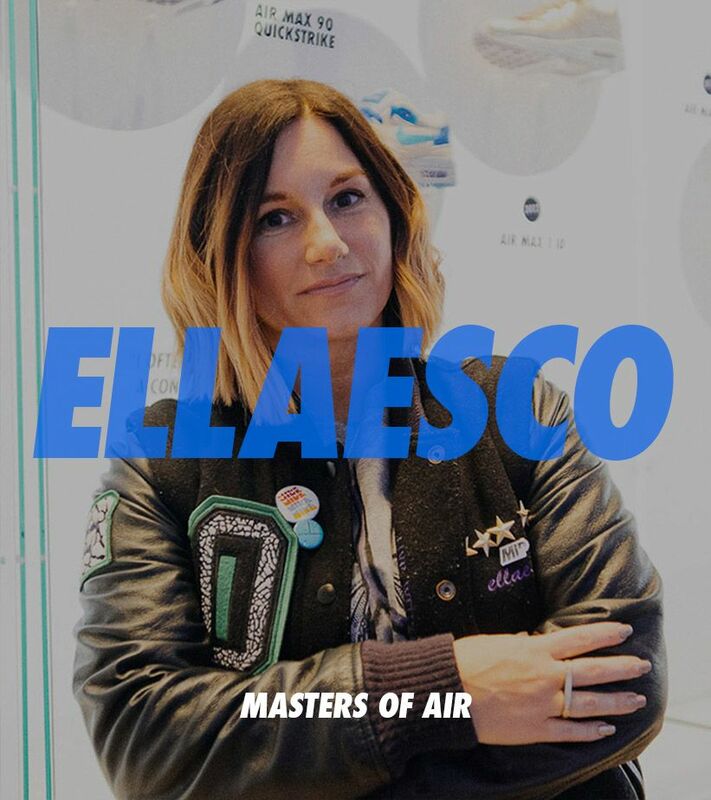 As part of the Masters of Air, Vol. 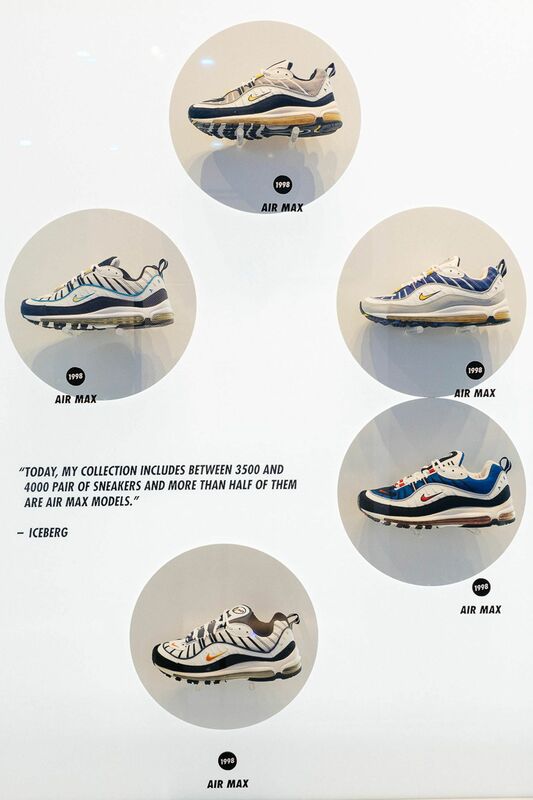 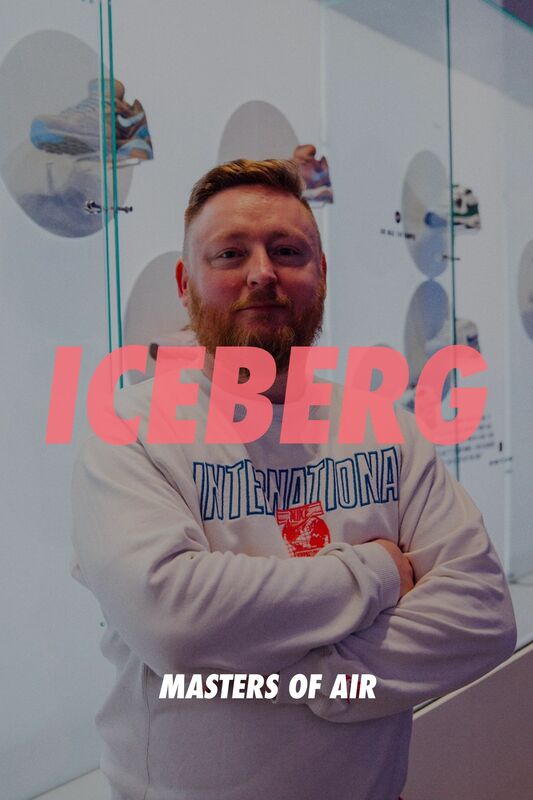 1 documentary, Berlin-native Iceberg’s love for Air Max is no secret, and his warehouse full of 2,000 pairs of Air Max sneakers underscores his affinity for Air.